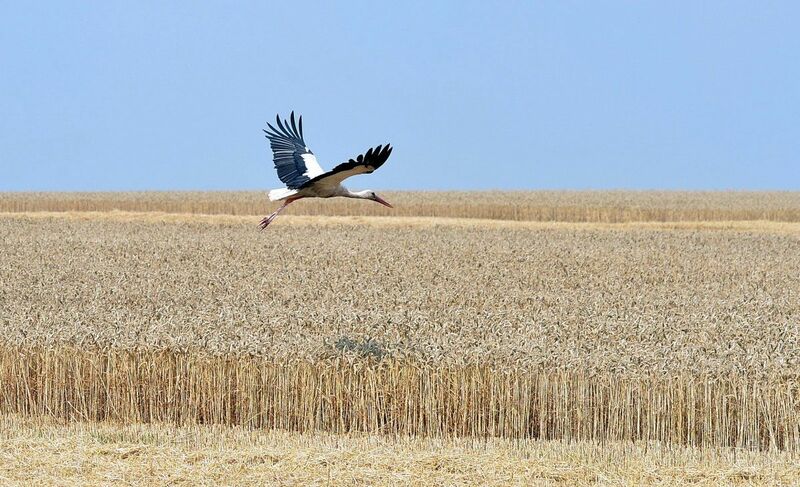 Ukraine’s wheat production will fall to a four-year low this year, despite some recovery in sowings and a strong start for crops, according to Agrimoney citing UkrAgroConsult. The influential analysis group, in its first detailed production forecasts for 2018, pegged Ukraine’s wheat harvest at 25.1 million tonnes – a drop of 1 million tonnes year on year, Agrimoney wrote. The forecast came despite ideas that winter wheat sowings expanded by 105,000 hectares to 6.27 million hectares, as measured by official data, defying earlier ideas that weather setbacks would see plantings of winter cereals fall short of expectations. Indeed, the official estimate for winter wheat sowings was ahead of the 6.1 million hectares that farmers had expected plant, according to agriculture ministry data. UkrAgroConsult also highlighted the strong condition of winter grain crops – of which wheat accounts for well above 80% by area - with 85.6% of winter cereals rated in “good” or “satisfactory” condition. The 99.6% of seedings which had emerged was, “owing to favorable weather conditions… the highest percentage in a few years”, the Kyiv-based group said. However, UkrAgroConsult also said that “some concerns” do remain over prospects, with winter crops showing “slow” growth rather than remaining in dormancy - so leaving them vulnerable to winterkill from a cold snap. This when 14.5% of wheat, equivalent to 911,000 hectares, was rated in “weak, spare condition” which may “become a risk factor in case of a sharp weather deterioration”. Read alsoRada postpones cancellation of VAT refunds for rapeseed, soybeans exportsThe 25.1 mln-tonne wheat harvest estimate included a yield estimate of 4.11 tonnes per hectare, the three-year average level, although below the 4.21 tonnes per hectare achieved last year. The output estimate also included a forecast of 170,000-200,000 hectares for spring wheat plantings.